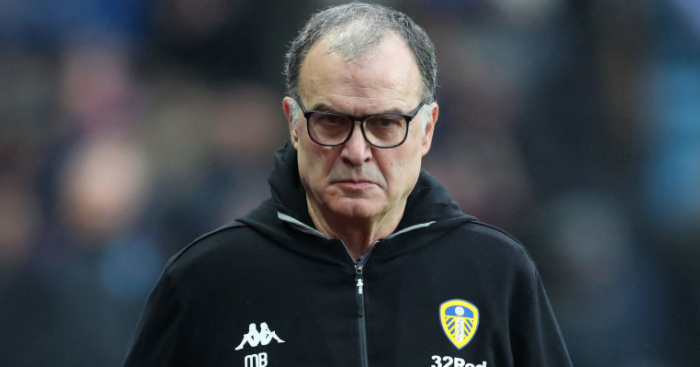 Nathan Jones suggested Marcelo Bielsa’s open and honest press briefing backfired as Stoke ended their long wait for a win and dented Leeds’ promotion chances. During a session that lasted over an hour, the United head coach revealed he had studied every game Luton had played this season before Jones left to take up his new role at Stoke. Instead of sticking with his tried and tested tactics, the Welshman threw Bielsa a curve ball by changing his formation to 3-5-2 and his gamble paid off as second-half goals from Sam Clucas and Joe Allen earned Stoke their first victory since December 22. “It’s been well publicised Marcelo watched 26 Luton games and two Stoke games, so he’s well drilled on what our usual formation is,” said Jones. “So we thought we may have to give him a surprise because, if he’s that well drilled on us, they’ve had plenty of time to work on it, so it’d be a difficult afternoon. 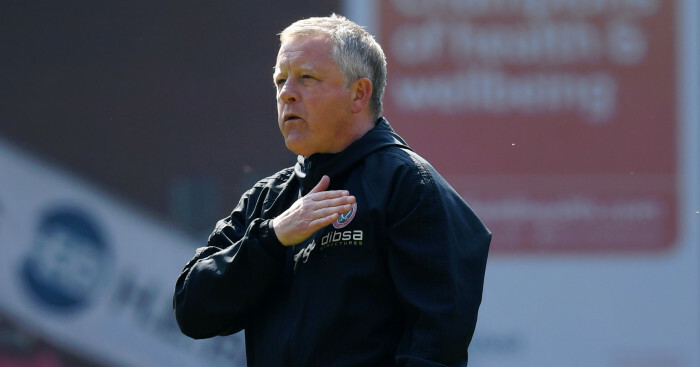 Jones suffered a nightmare start to his reign as a comprehensive defeat at Brentford last weekend was followed by a shock loss at home to Shrewsbury in the FA Cup after throwing away a two-goal lead. “The contrast in a week is very, very big,” said Jones. “It’s nice to get off the mark because I’ve never lost three games in a row as a manager. 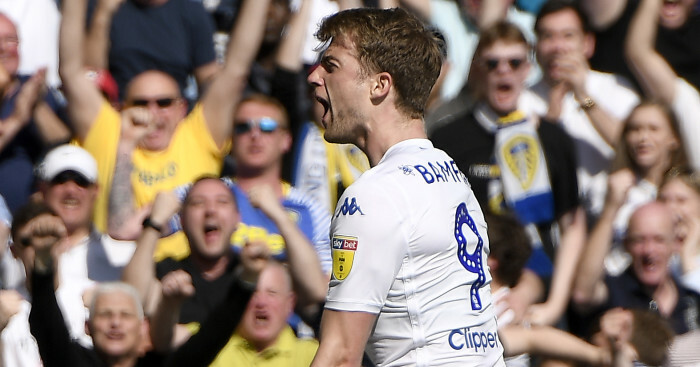 “Leeds are the best side in the league. You’re not top of the league if you’re not, but they actually are the best side in the league. 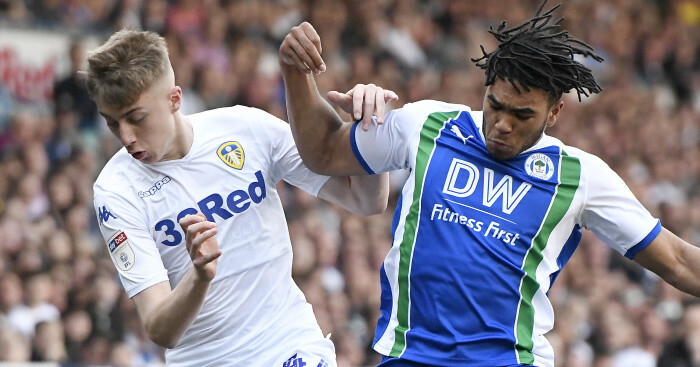 It was a miserable afternoon for Leeds, despite Ezgjan Alioski scoring with the last kick of the game. United had key centre-back Pontus Jansson sent off late on after receiving a second yellow card and their position at the top of the table is under real threat. 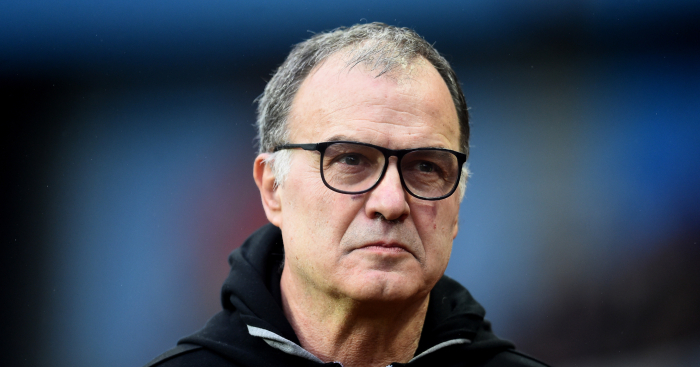 “It was a game that we could have won,” said Bielsa. “We had the ball and arrived easily to the last part of the pitch. In spite of this, we couldn’t arrive in the box enough. “If you have the ball and you can’t arrive to the last part of the pitch, you can’t have chances to score. Bielsa insisted not being able to watch Stoke train beforehand had no bearing on the outcome. “We can’t say we ignored the features of the opponent,” he added. “We just didn’t take advantage of the possibilities we had. “Maybe the analysis I’m making of the game isn’t the right one.